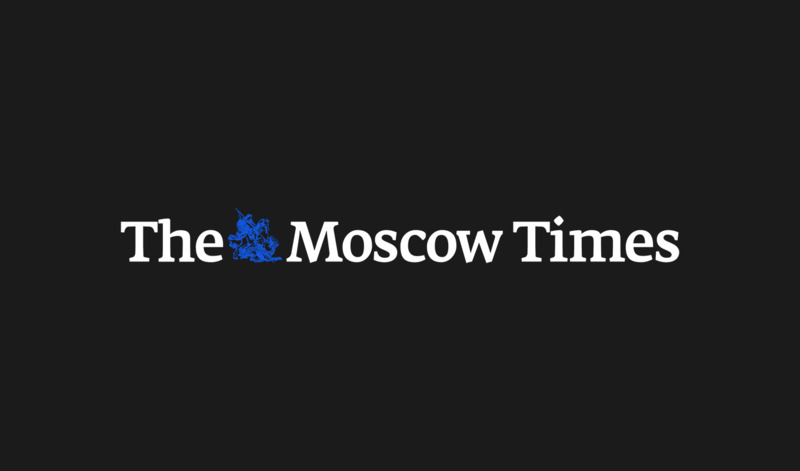 The Kremlin and a slew of Russian government agencies are including political channels hosted on the Telegram messaging app in their regular media monitoring diet, the Vedomosti newspaper reported on Sunday. Telegram, with 6 million active Russian users as of January 2017, is an encrypted messaging service. Since its introduction in 2015, Telegram’s “Channels” feature has become an essential tool for political gossip. 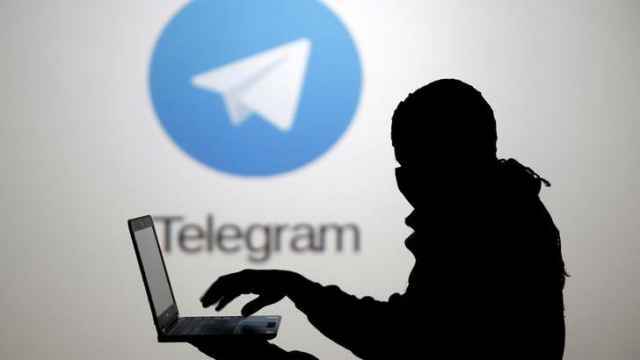 The Federal Security Service (FSB), Defense Ministry and Interior Ministry also monitor politically-oriented Telegram channels, Vedomosti cited the agencies' press services as saying. Around 200 Telegram channels are reportedly included in a Kremlin media monitoring service called “Katyusha” purchased by the Kremlin last year. 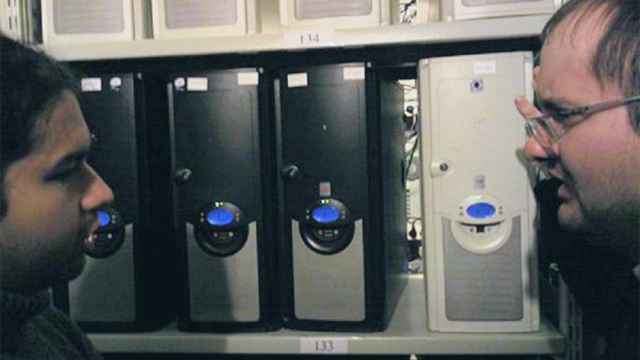 Developed by a Moscow-based tech firm, “Katyusha” monitors more than 20,000 media sources, according to its CEO. The State Duma’s press service told Vedomosti that they “read everything” and try to keep track of a wide range of news sources, according to the report. The Prosecutor General’s Office and state-owned VTB (Vneshtorgbank) do not include political Telegram channels in daily digests, but do monitor them online, the newspaper reported. 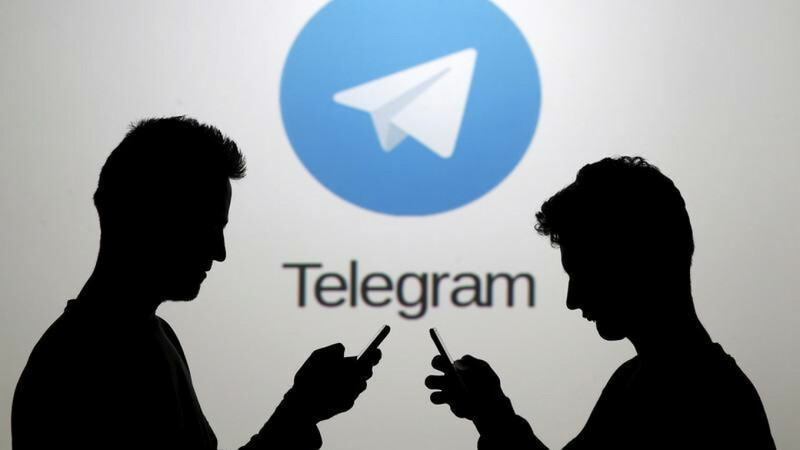 The majority of high-ranking officials, strategists and experts polled by Vedomosti said that Telegram channels are a “toy” in the hands of the Kremlin’s bloc in charge of domestic policy. 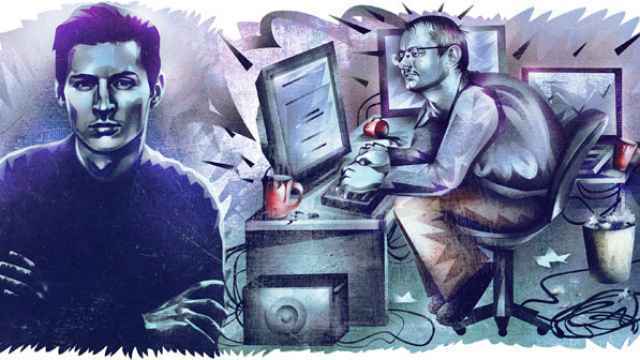 Telegram founder and CEO Pavel Durov denied to Vedomosti the need for its senior management to intervene in the content policy of anonymous channels. Speaking at the Mobile World Congress in Barcelona in late February, Pavel Durov looked like a man in control. Entrepreneur Ilya Marchenko bought Ex-Girlfriend for 5.5 million rubles ($95,500). Two former partners come to blows over wrongful termination, offshore schemes, and a love triangle.